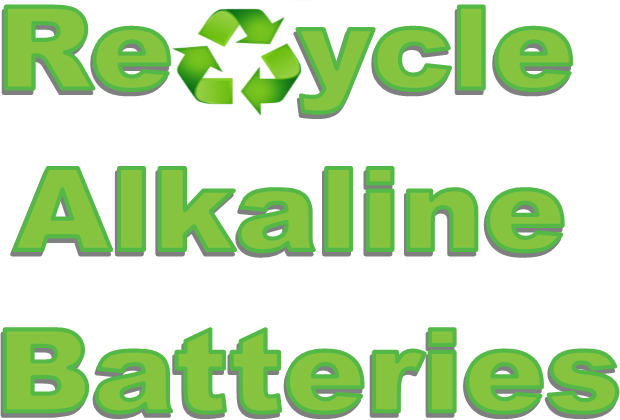 Battery Recycling and Related Information - Opportunities, Inc.
Alkaline batteries may be safely disposed of with normal solid waste. Due to concerns about mercury in the municipal solid waste stream, battery manufacturers eliminated all of the added mercury from alkaline batteries in the early 1990’s. Alkaline batteries are composed primarily of common metals (steel, zinc and manganese) and do not pose a health or environmental risk during normal use or disposal. Most recycling methods involve separating steel, other metals and paper/plastic to be recovered and re-used. Although Opportunities, Incorporated does not currently offer a recycling program for batteries, options are increasing. CLICK HERE for a list of companies in Wisconsin that recycle batteries.